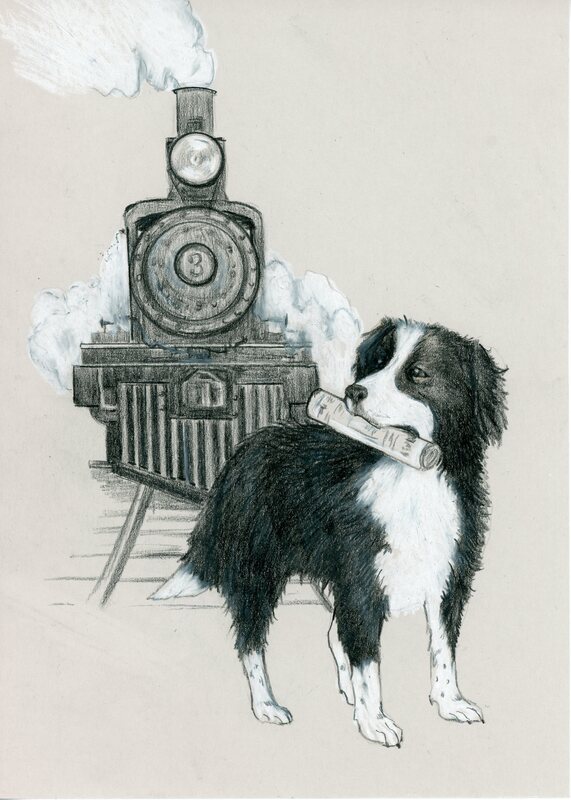 Railtown 1897 Celebrates Railroading As Part of “National Train Day” on May 10! 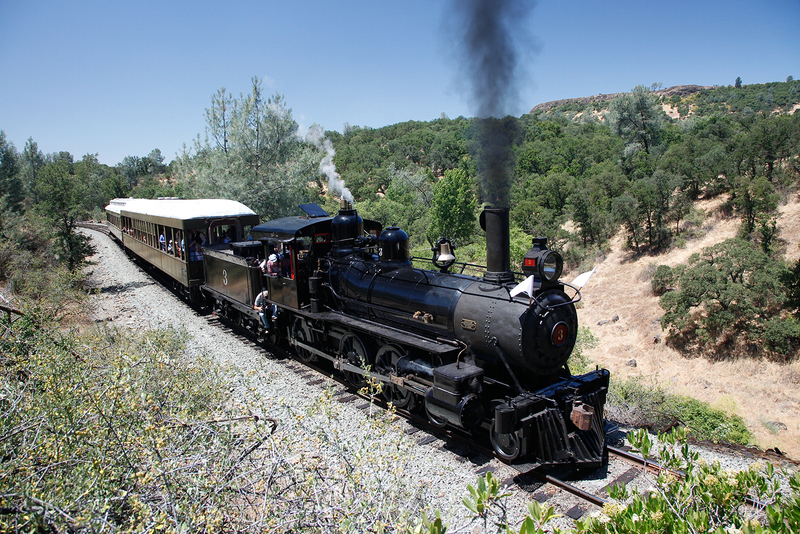 Special Activities Include Steam-Powered Excursion Train Rides Behind Sierra No. 3 and Caboose No. 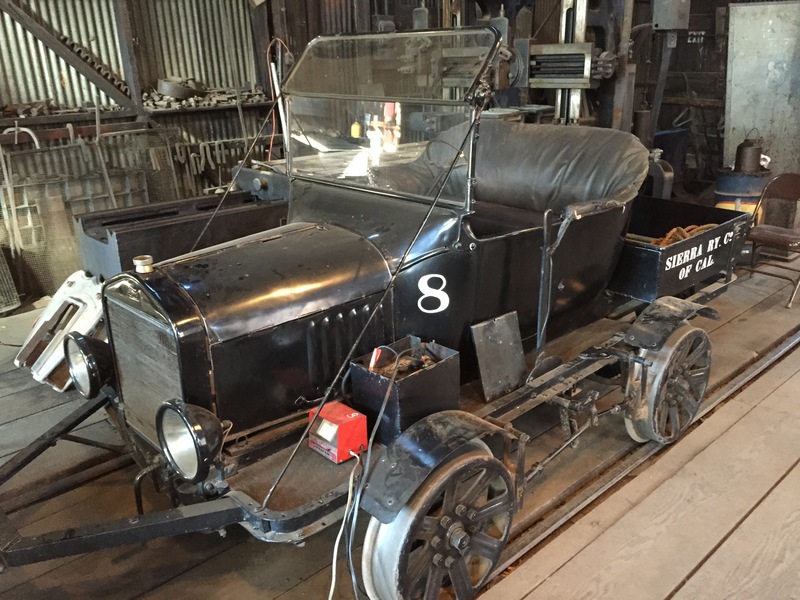 7, Historic Locomotives on Display, Historic Speeder Car Rides, Behind-the-Scenes Shop Tours and More! Plus a Special Opening Reception for the Second Annual “In Train View” Photo Exhibition Featuring Rail-Related Works by the Sonora Photo Club! 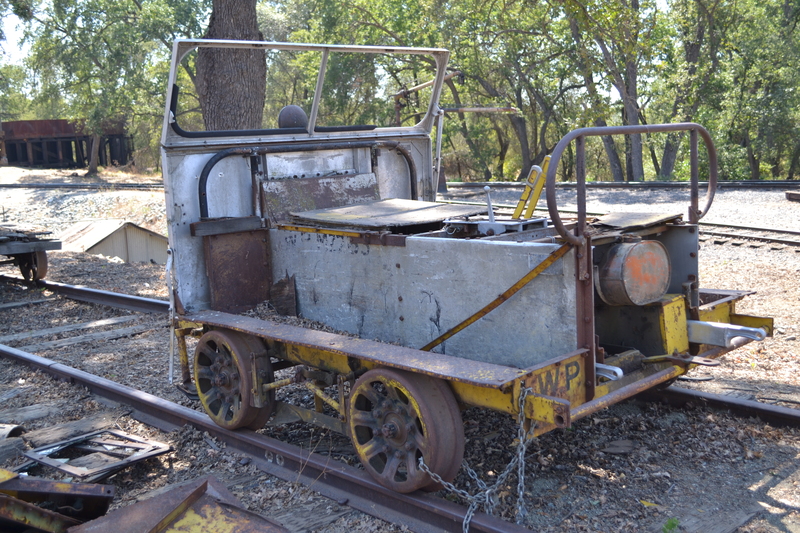 JAMESTOWN, Calif. – California State Parks and Railtown 1897 State Historic Park (SHP) will proudly participate in the seventh annual National Train Day on Saturday, May 10, 2014. Designed to celebrate American railroading, trains and train travel in cities all across the country, the event offers a variety of special activities at Railtown 1897 SHP that remains as the only intact steam-era roundhouse and shop facility in California, and one of just two in the U.S.
On National Train Day, visitors to Railtown 1897 SHP will enjoy steam-powered excursion train rides behind the “Movie Star Locomotive” Sierra No. 3 and aboard the famous Caboose No. 7. 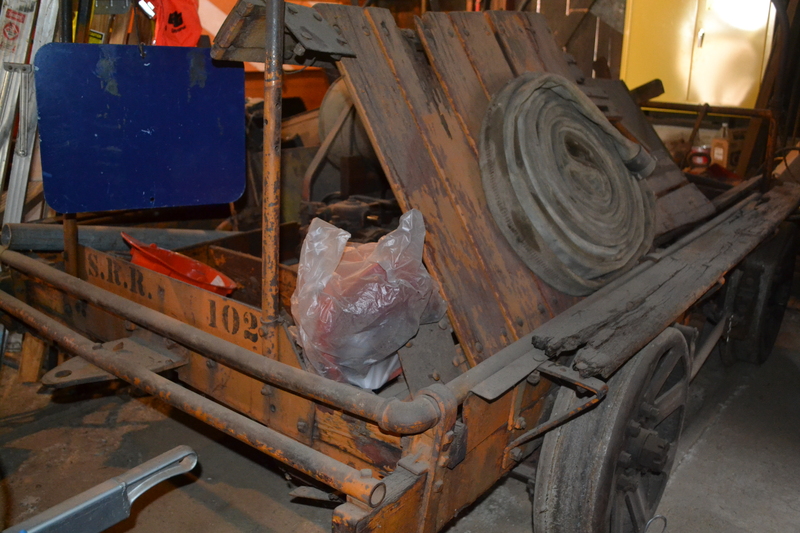 To the delight of visitors, behind-the-scenes tours of the historic Roundhouse and Shops will also be available. 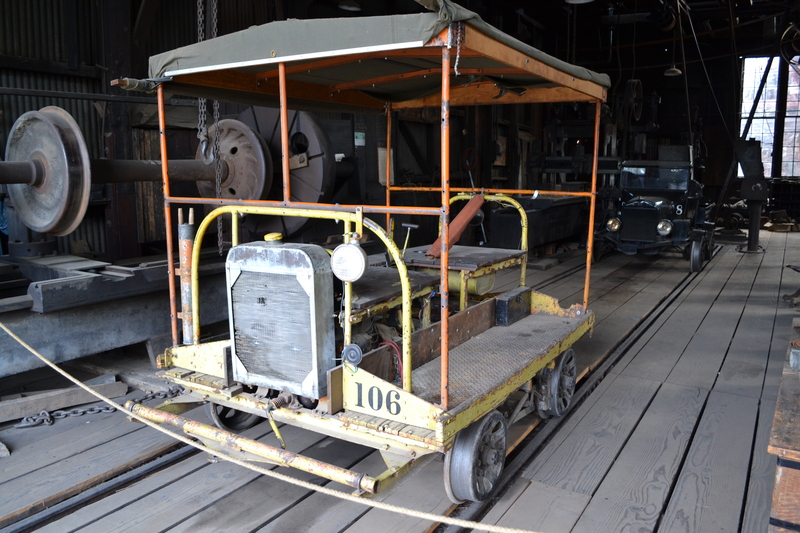 A number of historic locomotives, equipment and vehicles will also be on special display, historic track “speeder” car rides will offered from noon to 3 p.m. and Amtrak goodie bags will be available while supplies last. 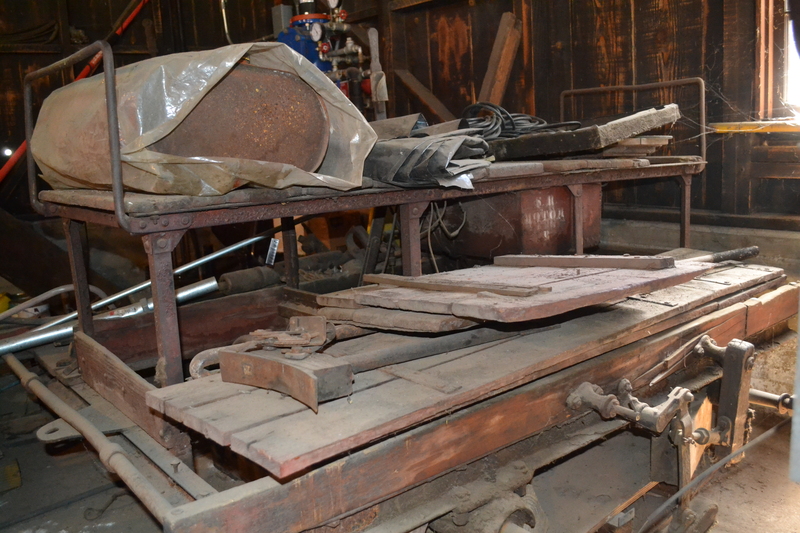 Also, the historic the blacksmith forge will be open and operating — which was once used to produce hardware and some parts for locomotives and cars. Railtown 1897 also invites park visitiors to a special kick-off reception for the second annual “In Train View” photo exhibition with works by the Sonora Photo Club. Visitors can join the photographers for an opening reception at 11 a.m.Once debuted, the exhibit will then be on display at Railtown 1897 SHP through Labor Day weekend. 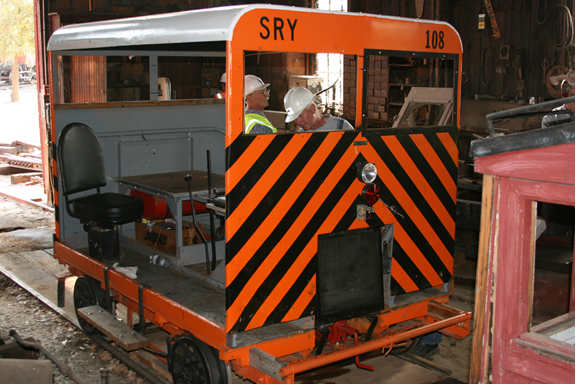 The rail-related photographs will also be offered for sale, with proceeds to benefit the Park. The photo exhibit is presented by the Sonora Photo Club, founded in 2005 in the California Gold Country town of Sonora, to promote the art of photography. 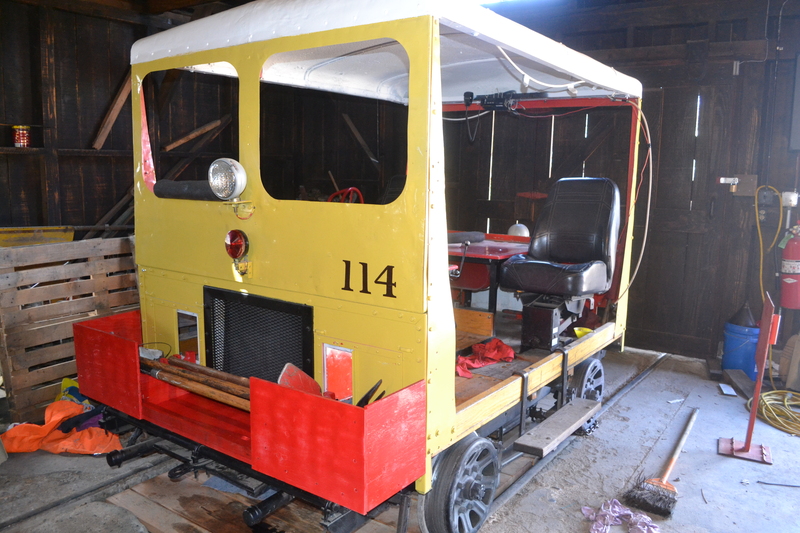 Except for steam-powered excursion train rides, all National Train Day activities are free to the public with paid Park admission. Railtown 1897 SHP admission costs are as follows: $5 for adults, $3 for youths ages 6-17 and free for children five and under. All train ride tickets are available for advance purchase online as well as at the ticket window beginning at 10 a.m. the day of the train ride (based on availability). 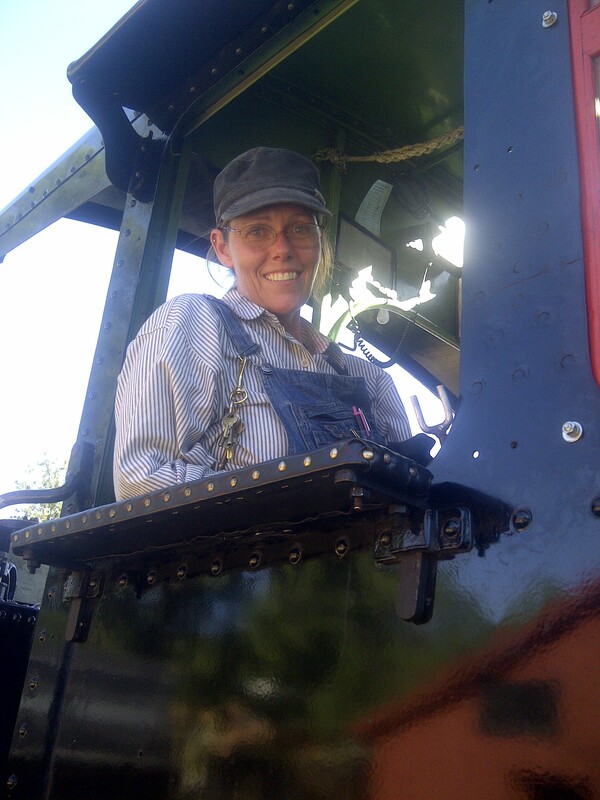 Capacity is limited for tickets for the steam-powered excursion train rides so visitors are encouraged to arrive early. 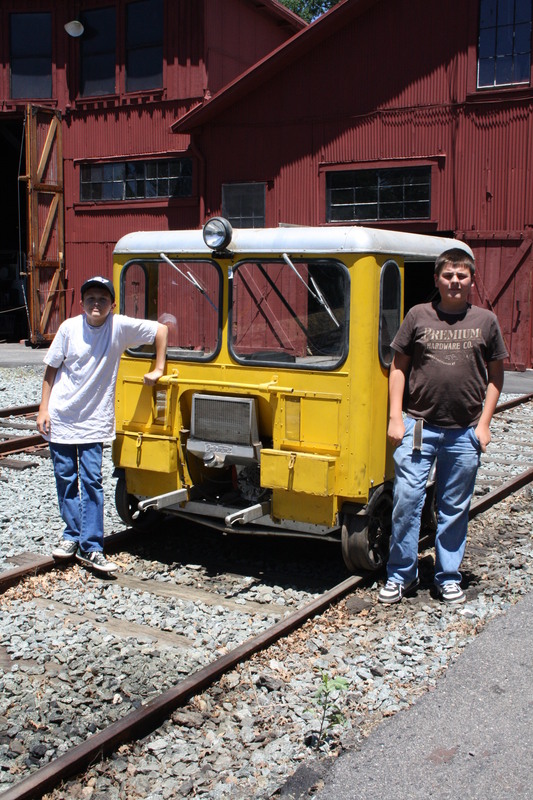 Excursion train rides are available hourly from 11 a.m. to 3 p.m. and tickets aboard “Movie Train Consist” (enclosed suburban car and caboose)” are $15 for adults, $8 for youths ages 6-17 and kids five and under are free. 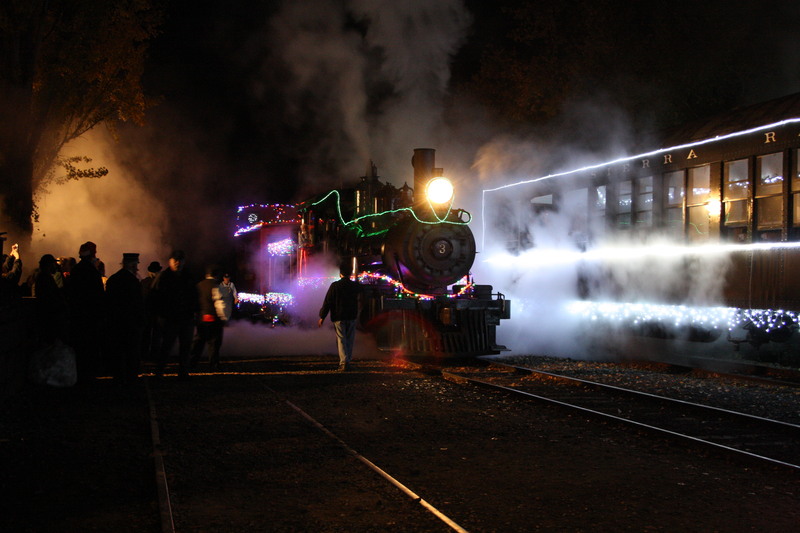 Train ride tickets are available online at www.railtown1897.org and more information about Railtown 1897 SHP is by calling 209-984-3953. More information about National Train Day is available by visiting www.nationaldaytrain.com. 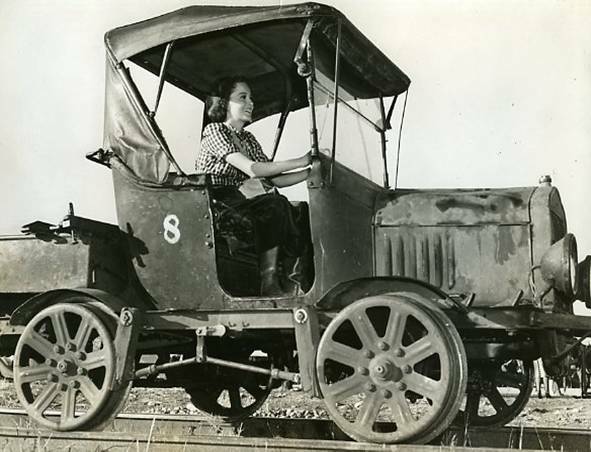 On New Year’s Day in 1897, a corporation was formed, named the Sierra Railway Company of California. 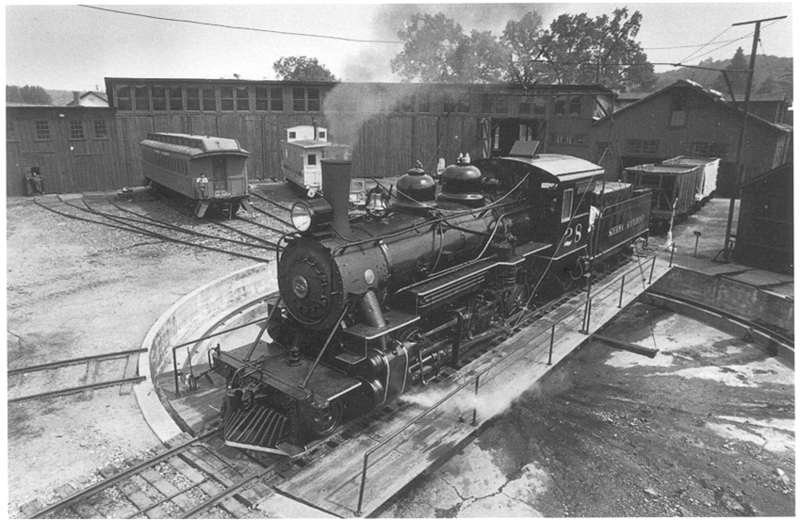 That same month, crews started work, and by November, the first train arrived in Jamestown. 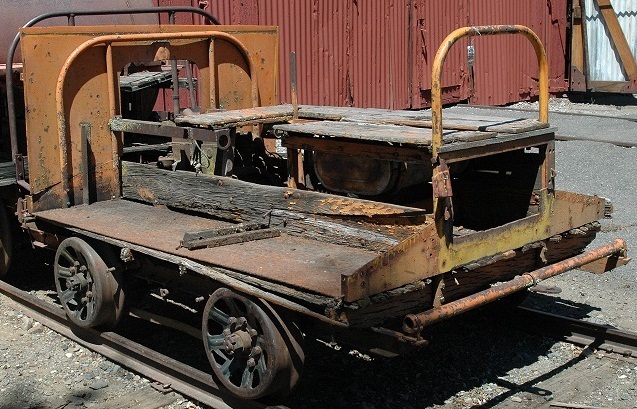 It is interesting to note that it wasn’t until 1899 that the railroad made it to Sonora, due to opposition from stage companies and teamsters who feared the loss of business to the railroad, amongst others. The line eventually made it to Tuolumne, and Angels Camp. 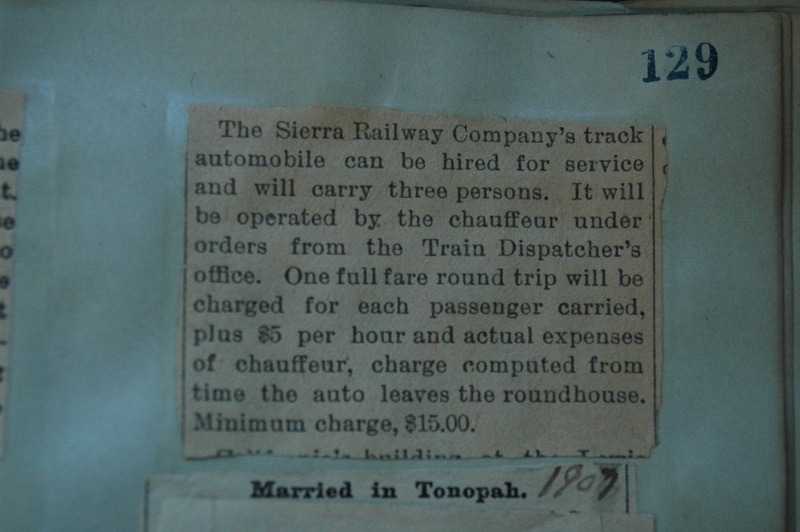 The Sierra Railway Company was the shortline branch which supported many other railroads, bringing lumber and mining products out of the foothills, and goods in. 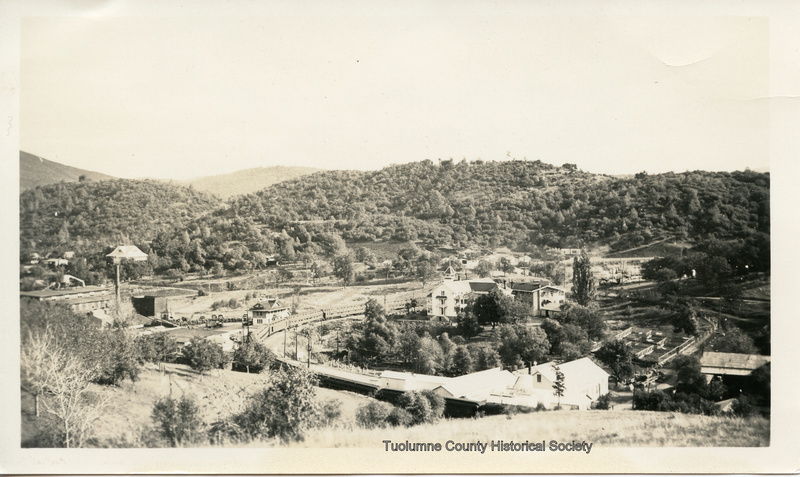 The Sierra Railway played a role in the building of the Hetch Hetchy, Tullock, Beardsley, Donnels, Melones and Don Pedro dams. 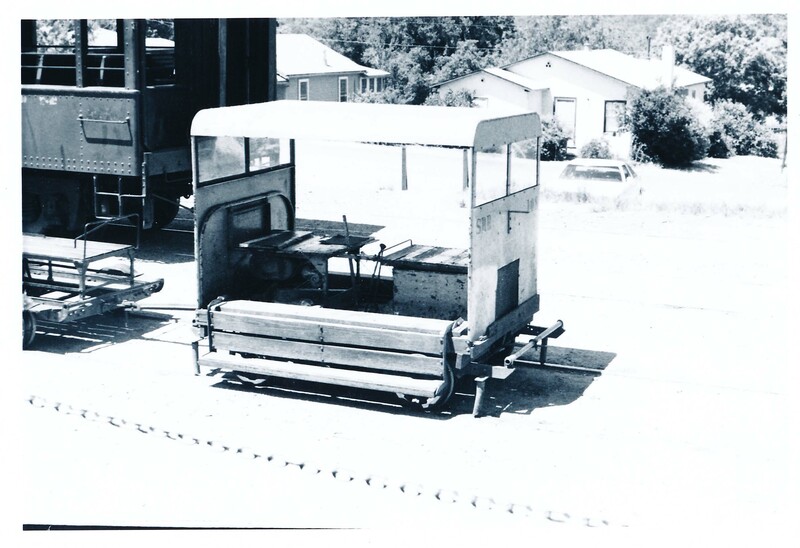 It hauled lumber products brought out of the Sierras by the Sugar Pine Railway, Westside Lumber Company, and others. 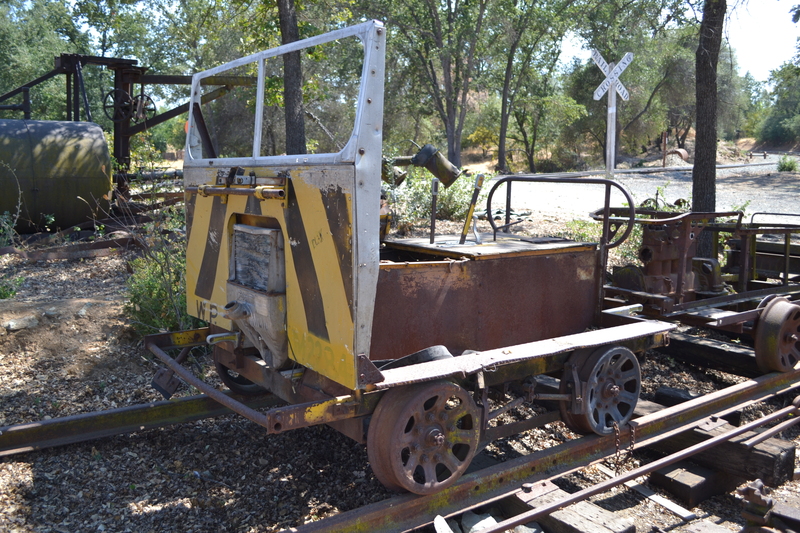 At times during the history of the railroad, passengers could travel from stations in Angels Camp, Tuolumne, Sonora & Jamestown, to Oakdale, and on to anywhere in America served by a rail line. In 1938, the railroad ended regular passenger service— as with most passenger service, operational costs exceeded revenue. 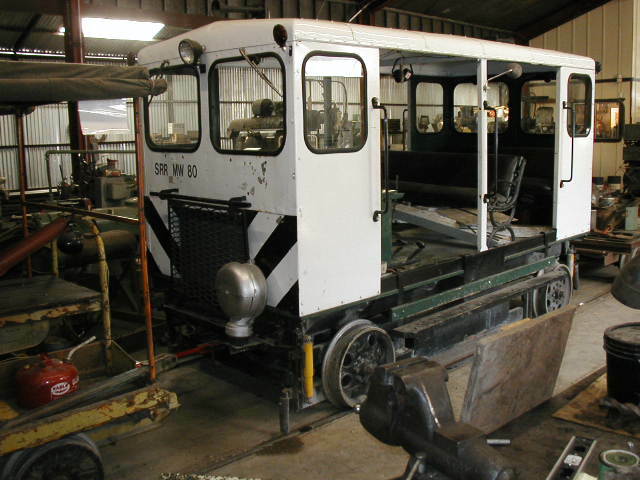 However, freight operations have been continuous throughout the railroad’s 115 year history. 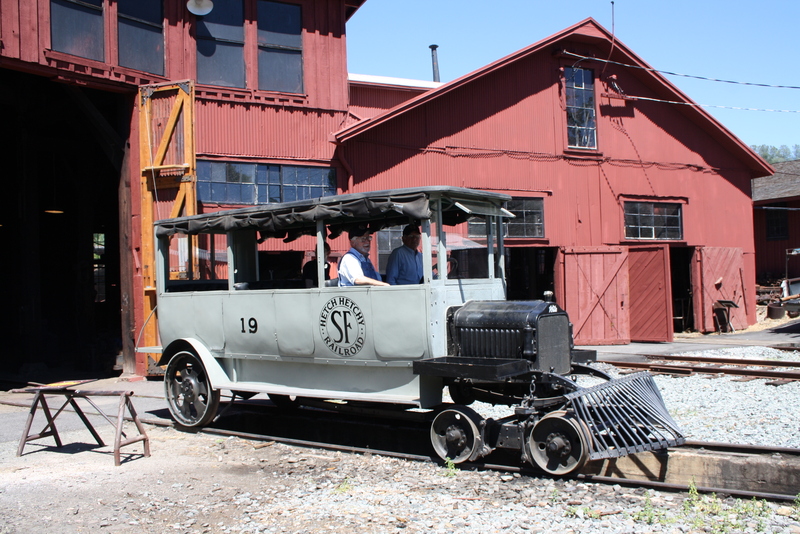 Today, modern diesel locomotives from the Sierra Northern Railway haul lumber and propane, and a different type of passenger service— excursions— run on 3 miles out of Jamestown, from the old shops and roundhouse of the railroad–preserved as Railtown 1897 State Historic Park. 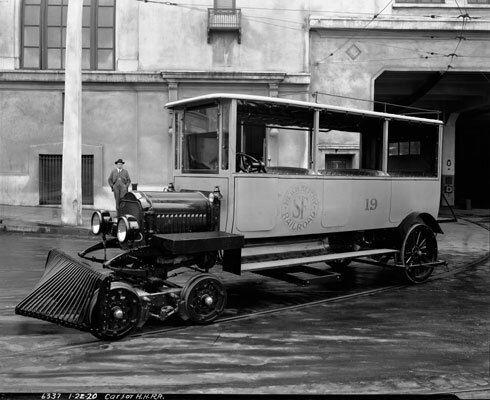 Without passengers, the depots lost much of their use. 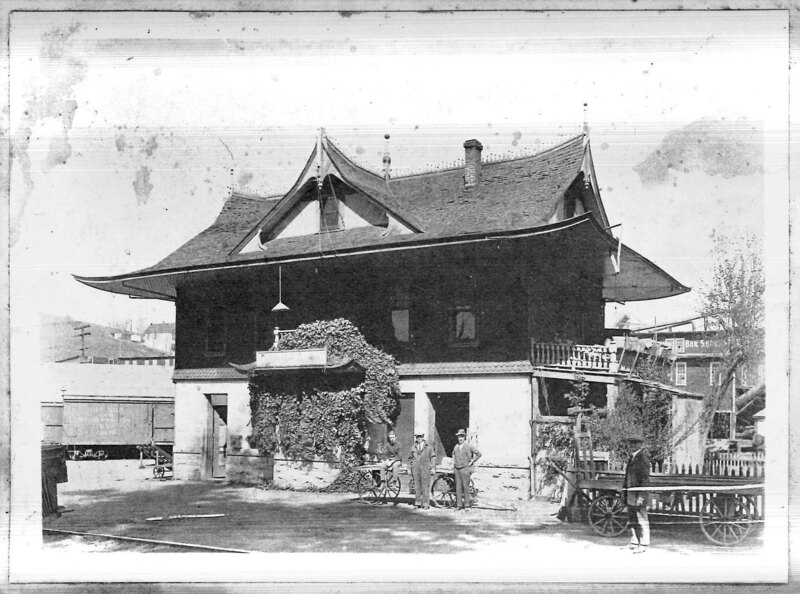 When the Sonora depot burnt down in 1946, it was rebuilt as a freight station only. Today the Sonora Post Office sits at the same location. 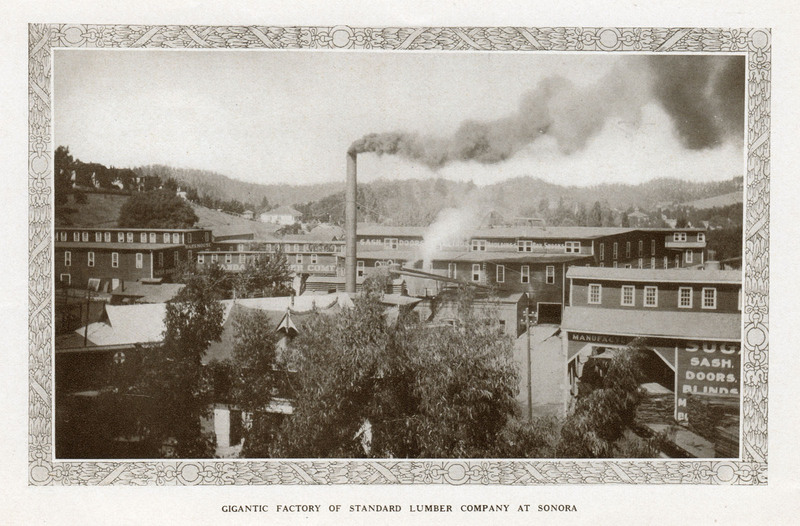 1911 Sonora Lumber Company Plant in Sonora– near where today’s Grocery Outlet now stands. Looking down onto the depot (seen in the approximate left-center of image) from the hill above today’s JS West. This photo was probably taken in the early 1940s. Old Sonora Depot. The wainscotting on the bottom is marble quarried from Columbia– another product the railroad transported at one time.